There is no doubt that a thoughtful conversation needs to be had around border security. However, it must be grounded in the realities of who is actually arriving at the U.S. border with Mexico, the reasons they are coming, and what the most pragmatic and humane response to them is. In the past several years, the face of migration to the United States has changed dramatically and so must the response. Currently President Trump’s demand for increased border wall funding—which is responsible for a three-week government shutdown—brings us no closer to meaningful reform and ignores the complex realities of today’s migration patterns. While there is no doubt that we need a new approach at the southern border, spending billions of dollars to erect a wall does little to address the real human issues that play out there each day. The majority of those arriving at the border now are Central American families and unaccompanied children seeking protection and family unification. Government data shows that a record high number of families were arrested along the border in the final months of 2018—arrests are a proxy for arrivals. In years past, most arrivals were Mexican migrants who came into the United States for seasonal work. However, as Mexico’s economy improved, migration patterns began to change and fewer Mexicans chose to come to the United States. This change from economic migrants to refugees and asylum-seekers requires a new response. Many arriving today are children and families fleeing extreme levels of violence and political corruption in their native countries and risk persecution and death if they are forced to return. Our laws make clear that anyone arriving at the border has the right to apply for asylum. Yet, asylum seekers are being turned away as if they were not fleeing for their lives. Worse, many are met with tear gas and are illegally refused access to the asylum process. We owe it to ourselves to have a discussion around what these changes mean for border security, how we should respond to instability in Central America, and how we keep America safe and prosperous. 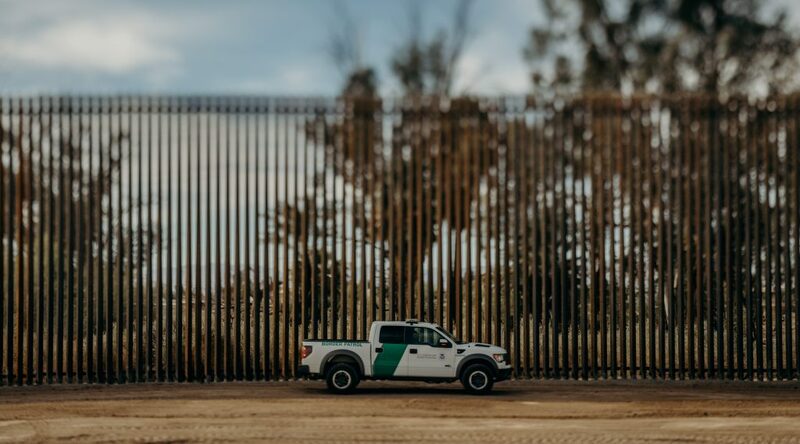 The discussion on the border wall relies on an over-simplistic and expensive solution to economic migration and a cruel response to asylum-seeking migration. Instead of focusing on erecting a largely symbolic structure, the president should bring his attention back to actual, concrete ways to manage immigration at our border.